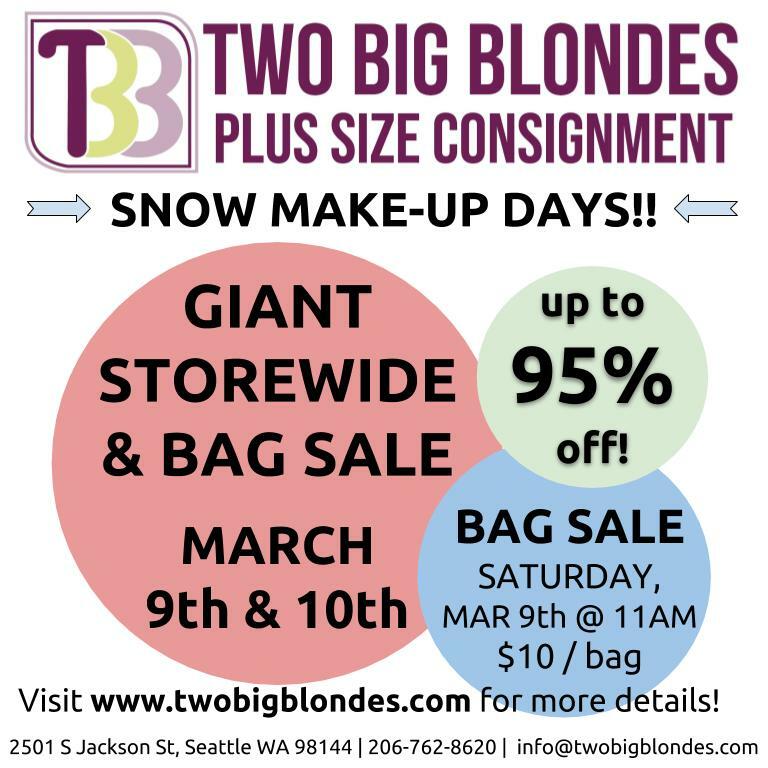 We have rescheduled our Giant Storewide & Bag Sale for Saturday & Sunday March 9th & 10th! BAG SALE : SATURDAY MAR 9th @ 11AM - $10 bucks to fill a 13-gallon bag with clothing, shoes & accessories! We provide the bags. Located downstairs in our basement. Enter through parking lot stairs. Come early to find the best selection! Four bag maximum until 2:00 pm. Benefiting Seattle Women’s Assistance Fund. Check out our Bag Sale Tips blog post for more information on the Bag Sale. GIANT STOREWIDE SALE: MAR 9th & 10th - SAT 11AM-6PM + SUN 12-5PM. Every item in the store will be reduced...up to 95% OFF! From casual to couture - clothing size 14 & up, shoes size 8 & up and all accessories - you can find it all at our Giant Storewide Sale! For more information and to RSVP, visit our Facebook Event Page . NO CONSIGNMENT will be accepted Friday-Sunday, March 8-10th due to the sale. Have you heard? 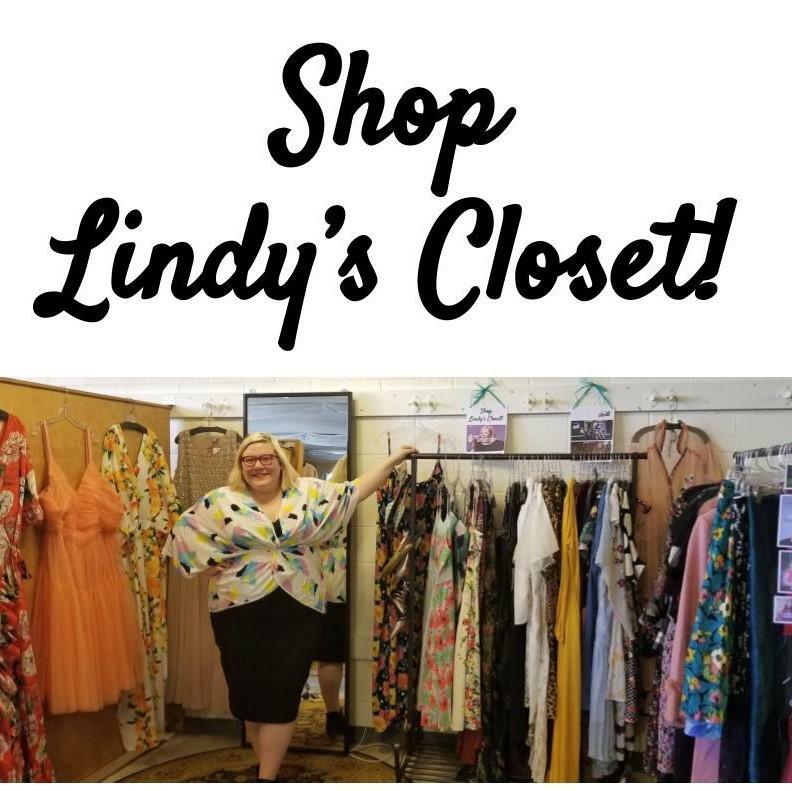 Lindy West , author of "Shrill: Notes from a Loud Woman," (adapted into a Hulu series premiering March 15th) internationally-known columnist, and activist, has brought in her items for consignment and now YOU can shop her closet!! Fun, vibrant prints! Sweet dresses! Primarily in sizes 22-26, size 11 shoes plus jewelry too!! They are going fast...! Available in our Seattle store or shipped to you. A few of her items are featured daily on our Instagram or come on in and see them! *Lindy's items will discounted only 10% off during the storewide sale. We're turning the corner to Spring items but it sure is still cold out there! After the sale we'll continue to take early Spring pieces including mid & lightweight jackets & sweaters, linen, pastels, jeans & khakis and year-round shoes. We'll start taking capris & sandals in late March, early April. Shorts & summer dresses will be in May. Lightweight leather jackets and some ankle boots are OK, but we will be very selective. We are in particular need of size 9 & 10 shoes and designer purses. As usual, check out our Consignment Guidelines for more information about our consignment process. Or contact us to ask specific questions! 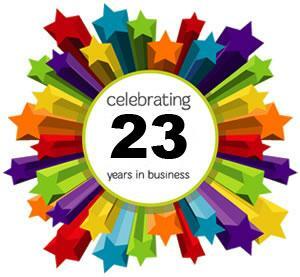 It's hard to believe, but we are celebrating 22 years in business this month! March 27th is now designated as Two Big Blondes Day by the City of Seattle in honor of the day our store was opened by the original big blondes - Judy & Winnie! I've now been owner for just over six years after taking over from Susan in 2013. I am constantly telling people how fortunate I am that our TBB community includes customers that reflect such diversity - of age, race, geographic location, class, gender, religion, size, ethnicity, etc....and of course...style! When we're being hit from all sides these days with relentless polarization and conflict, I am reminded daily by our customers how we can touch each other's lives with kindness and connection, even if it's just sharing a positive remark on a cute dress or personal style. I thank each and every one of you for being part of this beautiful community! For those of you who are newer to our store, you can learn a bit more about our history from this story published for our 20th Anniversary celebration . To celebrate the anniversary, use the coupon below for 22% off one item during the month of March. Share your Two Big Blondes story by emailing us or sharing on social media with the #iamabigblonde hashtag and tag us! More celebrations will take place on Wednesday, March 27th with festivities to be announced shortly! In celebration of Two Big Blondes' 22nd Anniversary on March 27th, use this coupon for 22% off one item of YOUR CHOICE during the month of March. Coupon CAN be combined with other discounts (25% - 75% clearance items) but NOT with other coupons. One coupon per customer for the month. Not valid during storewide & bag sale March 9th & 10th. Valid March 1-31, 2019 in-store only . Paper or digital coupon required. Also valid with new sign-up for newsletter mailing list. If you bring a friend who has not shopped at ﻿Two Big Blondes before and they spend $15.00 or more, you receive a $15.00 coupon on your next purchase. The more the merrier! Shop hundreds of items in our eBay store from your favorite designer labels. All proceeds support our affiliated non-profit Seattle Women's Assistance Fund. Our Etsy store features vintage clothing, jewelry, hats, belts and shoes.